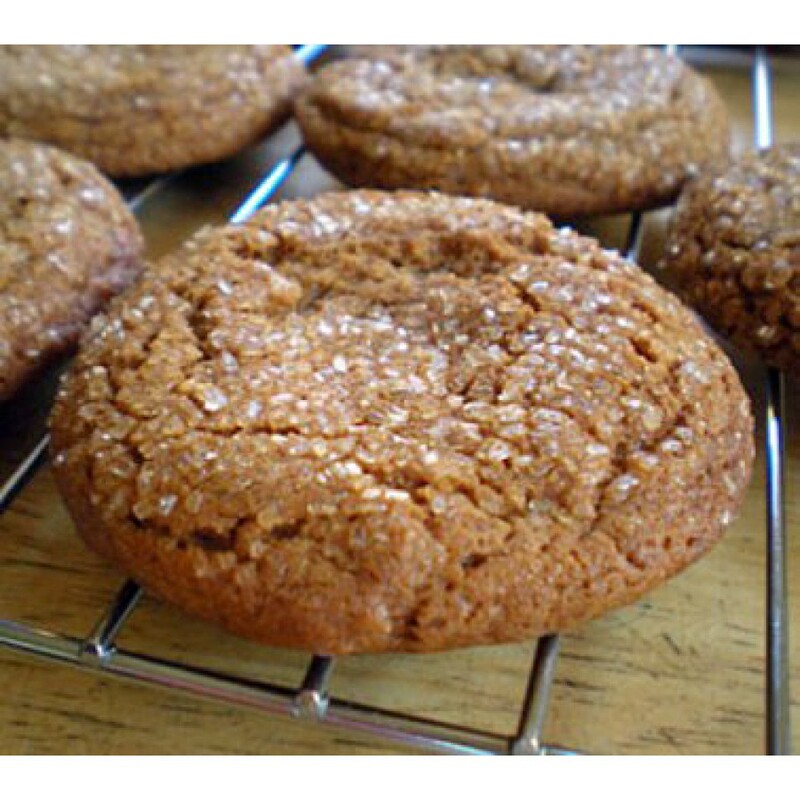 Low carb gingerbread cookies with just 1 net carb per cookie! Easy to make! 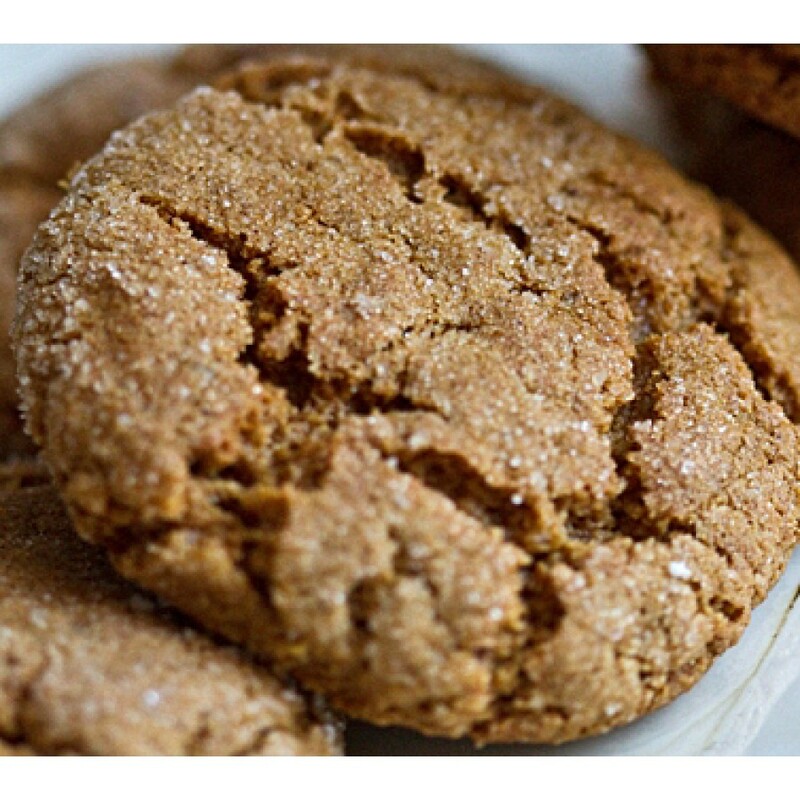 Mouthwatering low carb gingerbread cookies come in a mix that is super easy to make - it takes less than 5 minutes to add butter, eggs and vanilla to the mix and voila - the most delicious gingerbread cookies you've had since you started the low carb lifestyle! 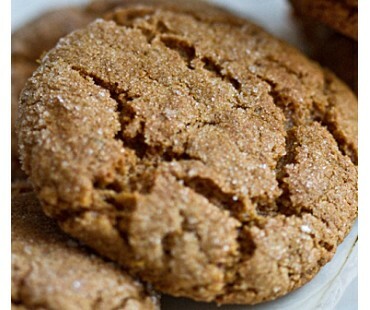 There's so many ways you can make these cookies your own! Use your imagination! 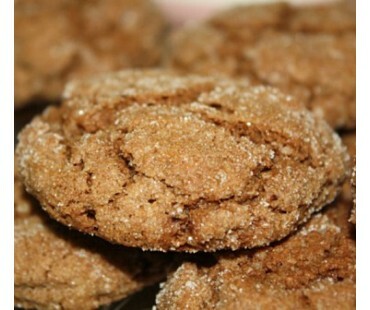 Our personal favorite is to add some Dutch cocoa powder to the mix for scrumptious chocolate gingerbread cookies. 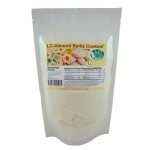 How about crumbling the cookies, pressing them into a pie plate and spreading with softened low carb vanilla ice cream. 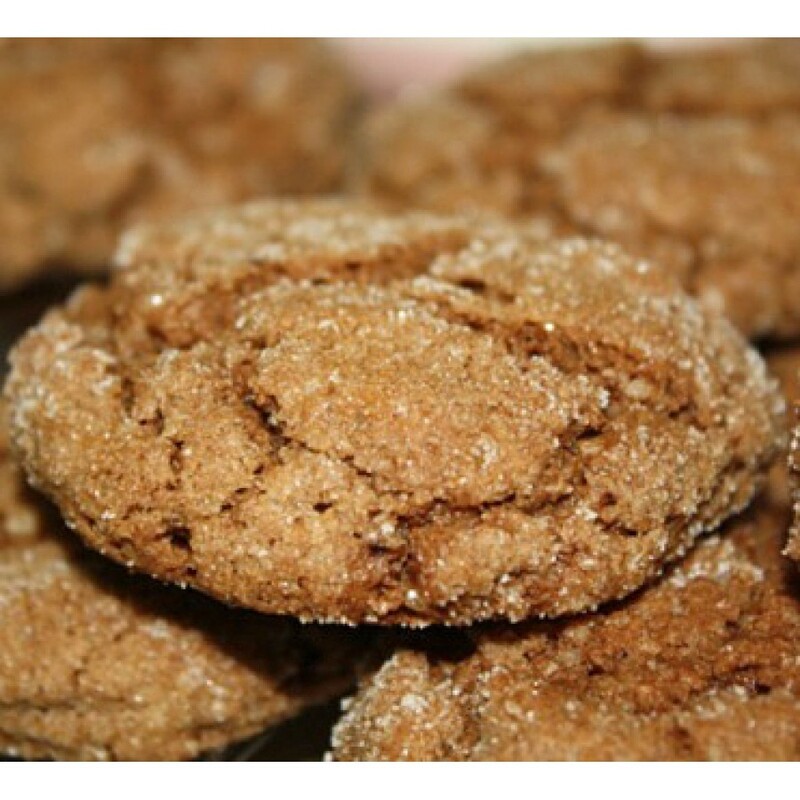 Make a glaze by combining 1/2 cup low carb confectionery powder, 1 tablespoon cream, 1/2 teaspoon ground cinnamon, 1/4 teaspoon each of ground cloves and ginger, and maybe some food coloring? Drizzle over the top! 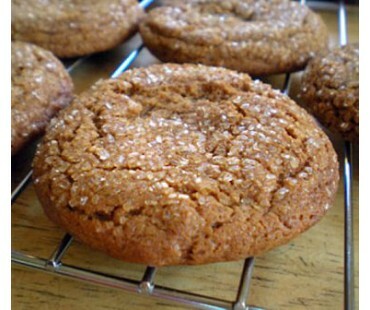 These low carb cookies are sure to become a family favorite! Make a whole batch, they freeze well. These cookies were good if you want a cookie crisp and something to dunk in milk . They didn't taste bad but it had a really light ginger taste. I was expecting more of a giggery taste but I liked them so I did get more ! I used the gingerbread cookie mix to make waffles for the holiday season. I added an extra egg and cream. Sprayed the waffle iron liberally and ended up with delicious, low carb gingerbread waffles. The extras froze well and were just as yummy re-heated. 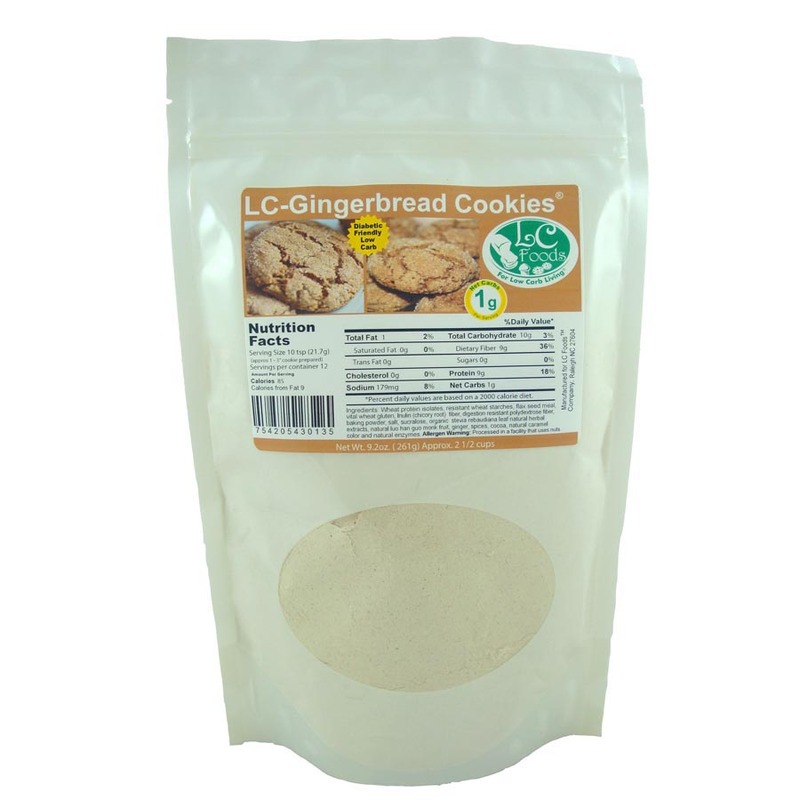 LC-Gingerbread Cookie Mix is diabetic friendly, low carb, sugar free, artificial sweetener free, high fiber and high protein AND they’re a snap to make, delicious and satisfying! Can you get any better than that? 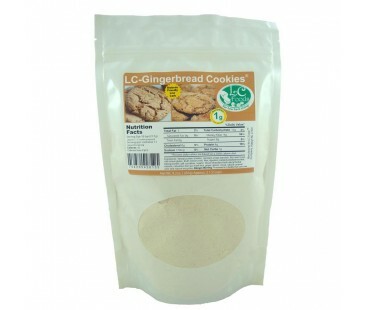 My entire family of food snobs are continuing to gobble them up, so LC Food Gingerbread Cookie Mix gets a thumbs up in my book!